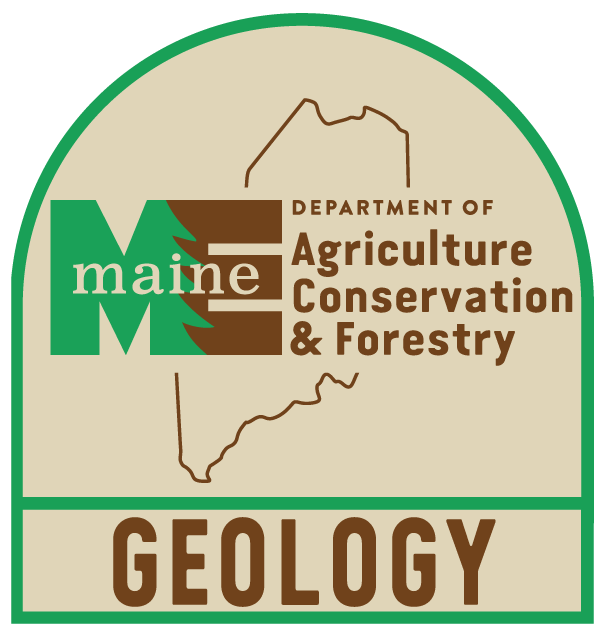 Maine Geological Survey, Open-File Map SBGMM. Map showing the simplified bedrock geology of Maine. Inset maps show regional metamorphic zones and generalized Northern Appalachian geology. The map also includes a generalized geologic cross section. A table and text on the reverse describe the geologic history of Maine and how it relates to plate tectonics.